While Chef was talking about drugs in the “Ike’s Wee Wee” episode (we don’t condone drugs, kids), we still think the concept of this quote perfectly applies to college life in general. College is the time to break out of your shell and try things that are out of your comfort zone, and college is the best place to meet new people, especially people who could turn into dates and eventually partners. But you don’t have to attend a big university to experience all of this, which is why we found the 15 Best Small Colleges for Dating. Not only does each school have less than 20,000 students enrolled, making it easier to narrow your search for love, but each college also has tons of fun activities that are perfect for date night. With the motto “Start a fire,” you’ll certainly be starting a dating fire at Burlington College. Located in beautiful Burlington, Vermont, this vibrant community offers a variety of ways to meet co-eds, including the 15th Annual Burlington College Student Film Festival and student government club. With the motto “Start a fire,” you’ll certainly be starting a dating fire at Burlington College. St. John’s College is a world-renowned liberal arts college with a student body that’s 45 percent female and 55 percent male, so the women might have a little bit more luck here. Nestled in Annapolis, Maryland, St. John’s College has a thriving campus that’s full of dating possibilities like concerts, art exhibits and dance parties. 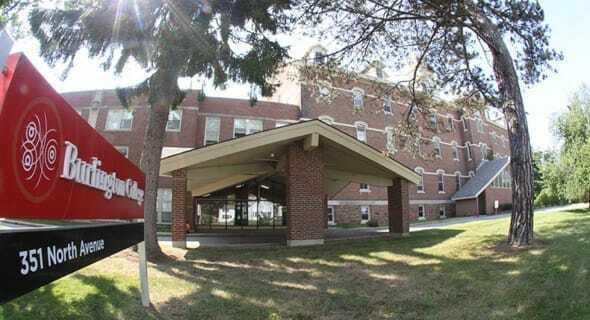 St. John’s College has a thriving campus full of dating possibilities like concerts, art exhibits and dance parties. You’ll find no lack of Southern charm at the University of South Carolina Beaufort and the city of Beaufort itself. 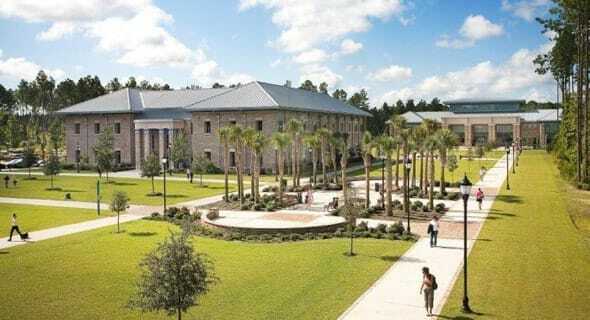 You’ll find no lack of Southern charm at the University of South Carolina Beaufort. The students at Skidmore College take the creative approach to everything, and that includes dating. 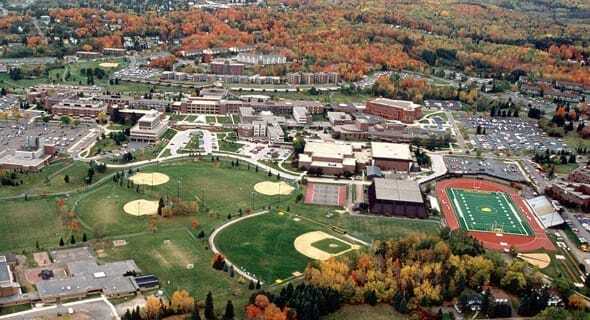 You’ll find Skidmore College in Saratoga Springs, New York, and what you’ll find on campus is 59 percent women, 41 percent men, 100 students clubs, 19 athletic teams and more. Smack dab between Jacksonville and Savannah is College of Coastal Georgia, one of the country’s best schools with one of the most gorgeous campuses. If you’re on-site, give one (or all!) of these activities a try. If you venture into town, give Brunswick, Georgia’s First Friday events a try. Brunswick is also part of the Golden Isles, which are only a few minutes away and offer even more fun (and romantic!) things to do. College of Coastal Georgia is one of the best schools with one of the most gorgeous campuses. 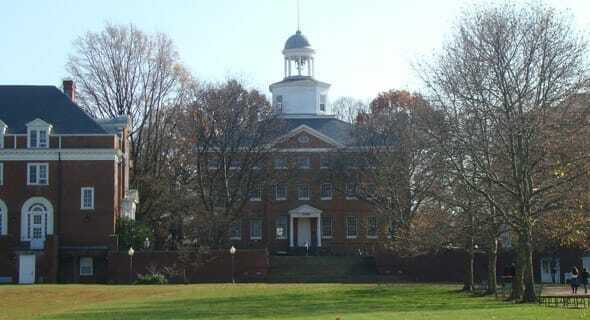 If historical Williamsburg, Virginia doesn’t win you over, and we don’t know why it wouldn’t, College of William and Mary certainly will. With a culture just as rich as the city it’s in, this passionate school has so many things to do that it almost isn’t fair. 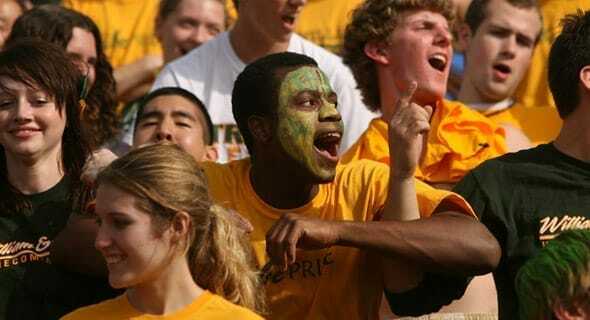 With rich culture, College of William and Mary has so many things to do that it almost isn’t fair. It doesn’t matter if you’re majoring in accounting or world languages because we guarantee your love life will see an improvement here. 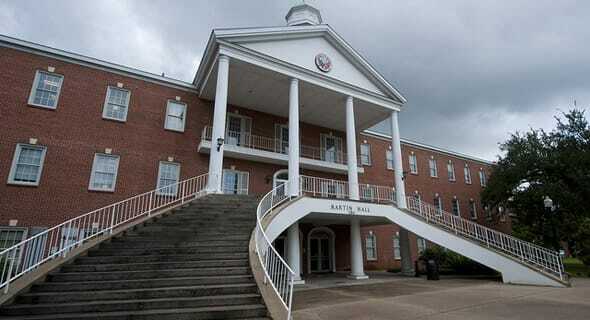 The University of Louisiana at Monroe is prime place for scoping out potential dates. With a coyote for a mascot, the University of South Dakota will definitely have you howling with excitement thanks to its dating options. USD is the center of Vermillion, South Dakota, and satisfying student life is the center of USD, which means you’ll come first. 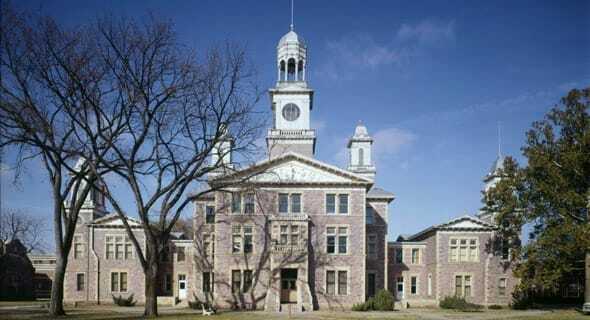 The University of South Dakota will have you howling with excitement thanks to its dating options. The breathtaking views and unbeatable weather (you actually get four seasons here!) will have you falling in love with the University of Minnesota Duluth and the city it’s nestled in, but it’s the different types of entertainment that will have you mingling and falling in love with the people (and hopefully someone in particular). The University of Minnesota Duluth’s entertainment will have you falling in love with the people. 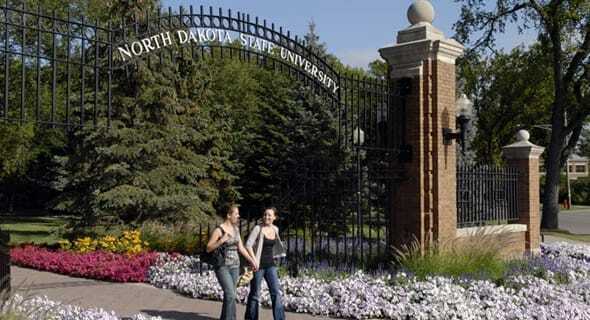 Fargo, North Dakota may be the setting for the super creepy but brilliant movie and TV show with the same name, but it’s also home to the not so creepy and equally brilliant North Dakota State University. From movie nights to sports matches to symphonies, you’ll love finding love at North Dakota State University. Founded in 1838, Duke University has 177 years of impressive stories to tell, which makes it easy to create your own stories, romantic or otherwise, on this wonderful campus and in the wonderful city of Durham, North Carolina. 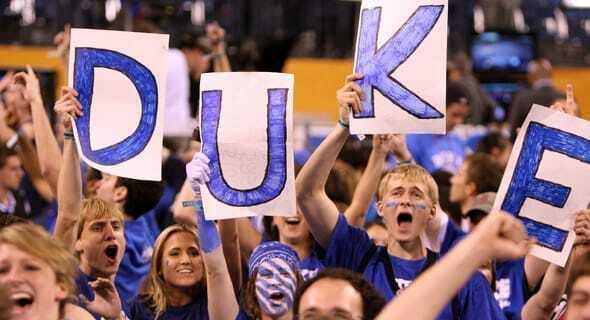 Duke University has 177 years of stories to tell, which makes it easy to create your own romantic stories. 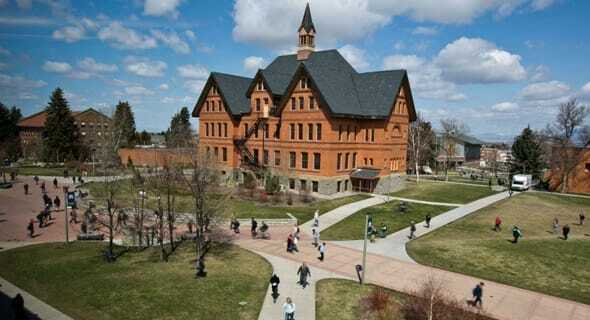 As the largest university in Montana (15,421 to be exact), Montana State University clearly has a lot to offer, so whether you’re into artsy or techy types, you’re sure to find someone who’s just right for you here in Bozeman, Montana. Whether you’re into artsy or techy types, you’re sure to find someone at Montana State University. 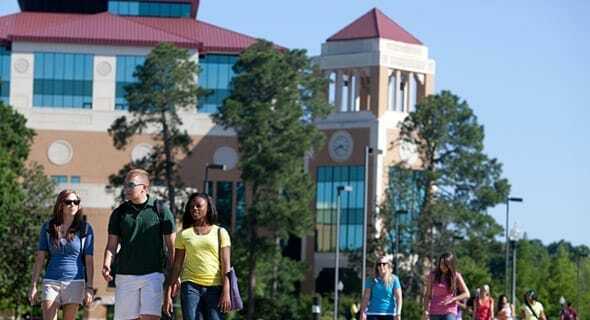 Louisiana does it again, but now it’s the University of Louisiana at Lafayette that deserves some recognition. 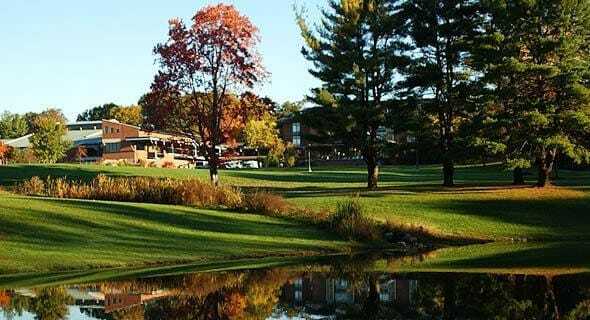 Located in a charming city with the same name, our #3 best small college for dating is “smart, spirited and seeking solutions” in every way possible. With this school, you’ll become a Ragin’ Cajun not only in your academic life but your dating life as well! 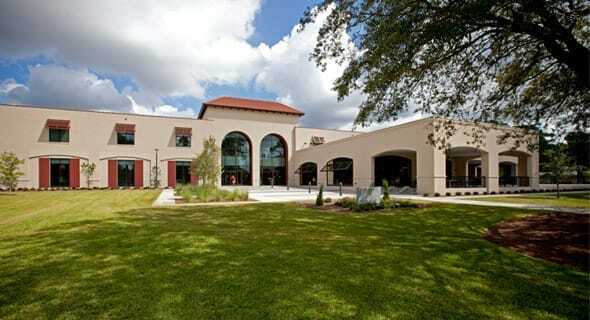 With the University of Louisiana at Lafayette, you’ll become a Ragin’ Cajun in your academic and dating life! A lot of students dream of going to college in California, and a lot of single students dream of finding the perfect match in college. Well, the University of California, Santa Cruz can make all of those dreams come true! With a wide range of different students to get to know and an alluring place to live in, this university/city combo can’t be beat. 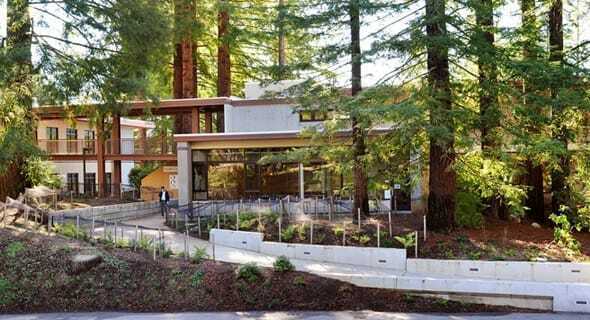 The University of California, Santa Cruz can make all of your dreams come true. We’ve reached the end or our list, which means we’ve finally reached our #1 best small college for dating: Appalachian State University, which is in Boone, North Carolina. Singles and nature lovers alike will find everything they could ever want on campus and in the city, as there are fun things to do almost every day and night, including romantic performing arts shows, exhilarating ziplining adventures and more. 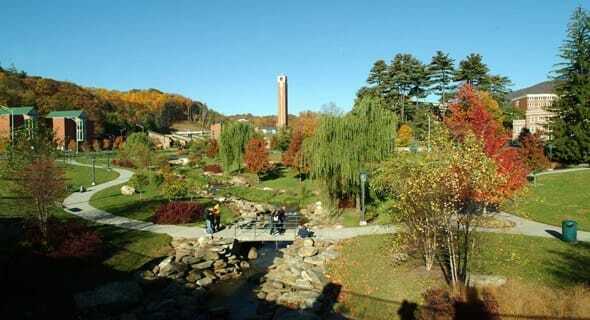 Singles and nature lovers alike will find everything they could ever want at Appalachian State University.